In a bid to further improve the tax accountability of investors, the ATO has announced new rules around investment property depreciation. These will most likely affect your Melbourne investment property, so it's vital that you're aware of the new laws. 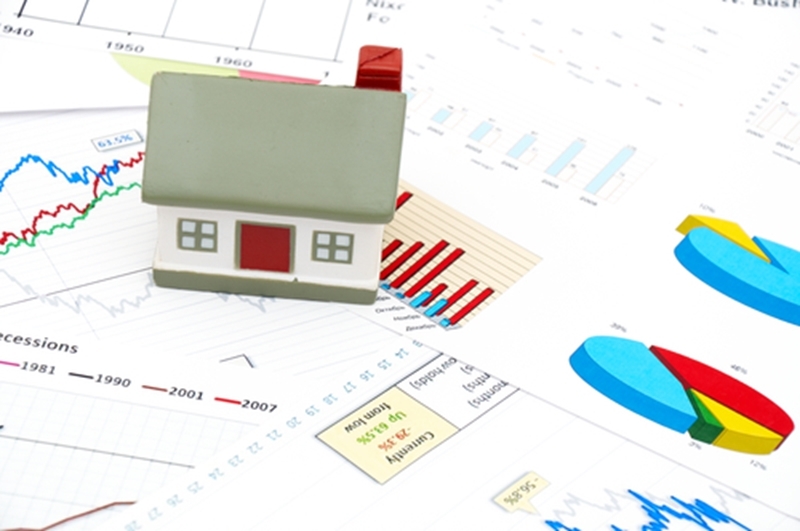 Are you aware of new depreciation laws that could affect your Melbourne property investment? What are the 2017 depreciation law changes? Depreciation is a handy tax tool that allows property investors to deduct the value decreases of their assets off their taxable income, thus reducing their tax bill. In past investors could claim depreciation tax on Melbourne investment properties for all plant and equipment (items such as washing machines, and furniture that can be removed from the property) – even if they were purchased by previous owners. If you've purchased property before 7:30 pm on May 9 these new law changes will not apply to you. That's no longer allowed under the new rules, and investors can only claim depreciation on items that they've purchases themselves. Why do changes to investment property depreciation matter for you? If you've purchased property before 7:30 p.m. May 9, these new law changes will not apply to you and you can continue claiming depreciation as you have been. If you purchased your residential property after that date, however, your 2017 tax return is going to look a bit different. Unless you purchase a brand new property, or plants and equipment, you won't be able to use depreciation to reduce your taxable income. In their analysis of 1,000 Australian properties, MCG Quantity Surveying found that the average investor will pay $1,300 to $1,400 more tax as a result. Property investment depreciation laws are changing – are you ready? 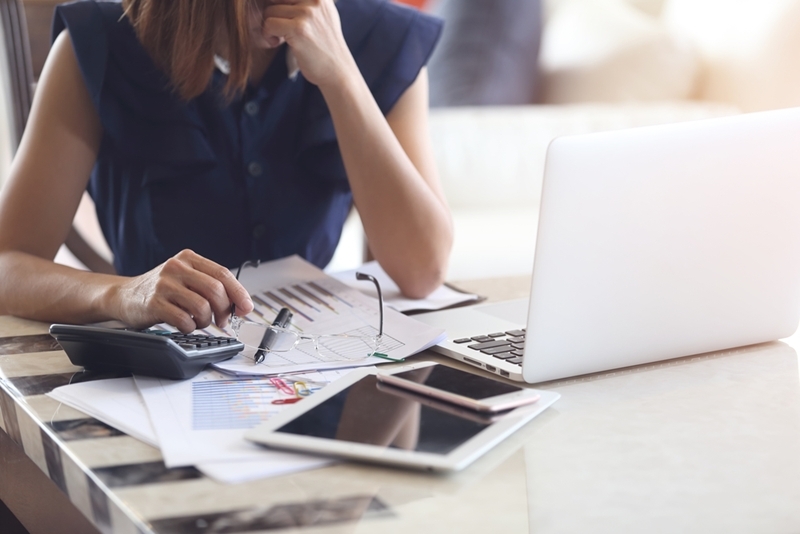 The above figure may be alarming for some, but it's essential that you move forward logically and complete your tax return correctly. The 2017 depreciation rule changes may eat into your income, but filing an incorrect return or not understanding the changes could worsen the problem. First, if you haven't yet completed your tax return, speak to your accountant, so that you fully understand what you can and can't claim. Secondly, if you're looking at property investment in Melbourne, take these laws into account. Tax savings may make buying brand new property or renovating a fixer-upper a more attractive opportunity if you know what you're doing and are aware of the tax implications.